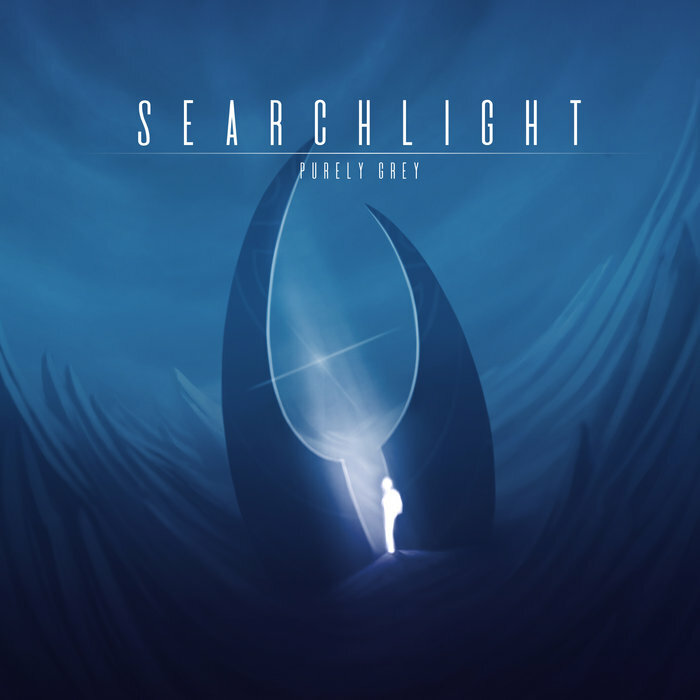 Purely Grey – Searchlight: an album made in Sunvox, with sources! Re: Purely Grey – Searchlight: an album made in Sunvox, with sources! Damn, peer pressure. Now I'll have to provide source files for the sunvox-made tracks on my albums ... and maybe the VirtualANS ones as well. You don't have to, but you probably should!